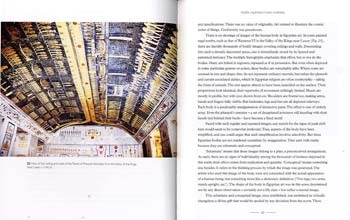 Ambitious in scale and far-reaching in scope, How Art Made the World is a fresh introduction to the history of art and, through the visual image, the history of humankind. Embarking with the motto 'Everyone is an artist', Nigel Spivey takes us on a quest to find out when and how we humans acquired and then exploited our unique capacity for symbolic representation. In the late nineteenth century, the first discoveries of prehistoric painting were greeted with incredulity. How could there have been such deft and skilful artists in the world over 30,000 years ago? The exploration of this mystery leads to a trail of further intriguing problems. Images came to us before the written word so how did we use images to tell stories? The representation of our human form has been a preoccupation of artists through the centuries so why is it that from the very beginning we have preferred images of the body with distorted or exaggerated features? By what means did we define some supernatural presence as immortal and invisible, and then attempt to visualize it? And when did our environment become styled as a landscape? 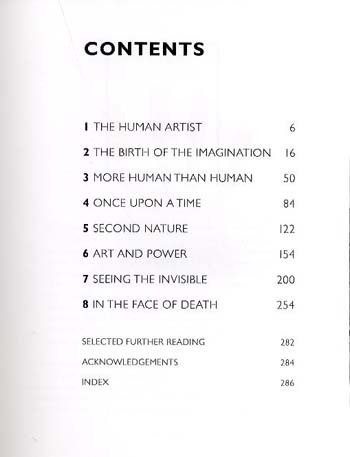 In answering these questions and many more, Nigel Spivey takes us on a journey that also reveals how art has been used as a means of mass persuasion, essential to the creation of hierarchical societies, and finally, the extent to which art has served as a mode of terror management in the face of our inevitable death. 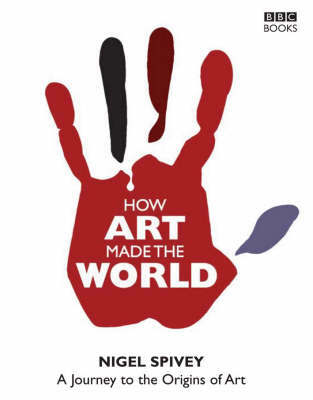 Packed with new insights into ancient wonders and fascinating stories from all around the globe, How Art Made the World is a compelling account of how humans made art and how art makes us human.